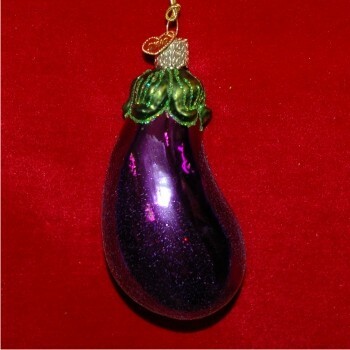 The vivid purple hue and detailed cap on this eggplant glass Christmas ornament will only be fully appreciated when you hold it in your hand. 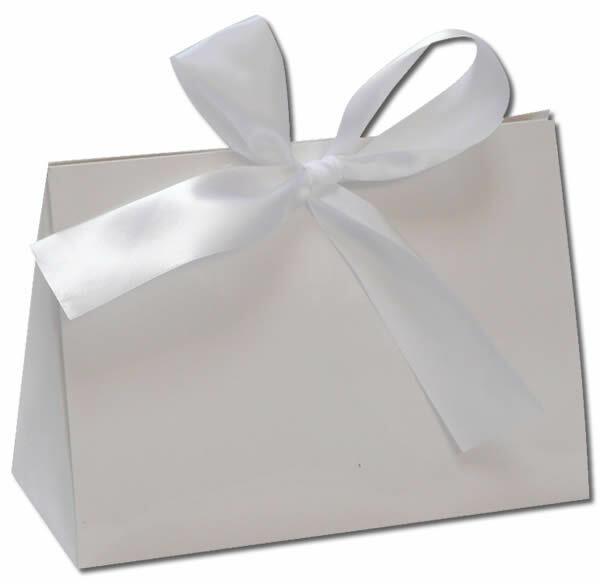 It's created from genuine glass and arrives in our black velvet bag. If you'd like to bring back the centuries-old tradition of adorning the tree with good things to eat, this one does it with a modern twist. When you peruse our chef & kitchen ornaments, you'll find cantaloupe, asparagus, carrots and other delicious choices that can make your tree a picture of last year's garden.